Hey Jayne, if the Trillium is snug I would go for the size up in the Camp Hoody. Otherwise stick with the same size if you are happy. It should be close enough. After your review on the lodge jacket I am interested in it. I am 5’11 200 lbs. normal to well built, would you recommend the large, regular fit? I’ll let you decide from the photos. What I can say is that the Medium sleeve length was just okay for me (I have long arms). If you want room to play, go for the Large. I’m 5’0 about 90 pounds (23-24 waist, 00) with a 32B bust. Do you think an XXS Victoria parka would be too long/bulky on me? Hey Vanessa, I actually think the XXS might be too tight in the bust area. I always suggest having a little bit more room than less, so I would suggest the XS. But know that due to your waist size it will be a wee bit more roomy at the waist. I’m thinking of the Banff or the Chateau. I’m 5’3 145lbs, chest 38″ waist 31″. Which size do you recommend S or M? Hey Rigo, I think you should go with the Medium. Nothing worse than a tight jacket when you are layered up in the winter. 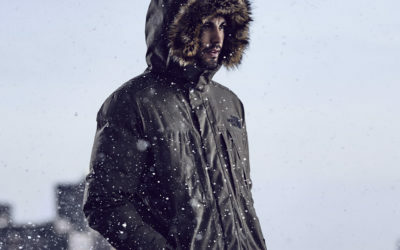 Hi, i am planning to purchase the montebello parka but i am debating on whether to choose xxs or xs. i am 5 foot 6 and i weigh about 105lbs. i am quite thin (32a bust and i fit 25size jeans). When i wear the xxs, it is just right with a little room and i could wear a thin sweater. However, when i wear the xs, there is more room and i could probably layer more. i was just wondering, will these jackets stretch like half a size the more you wear them? if they do stretch over time, should i purchase the jacket in xxs? Hey Carlena, they don’t stretch so don’t plan on making a purchase based on this notion. Buy the size which allows you to wear comfortably what you would ordinarily during the winter months. 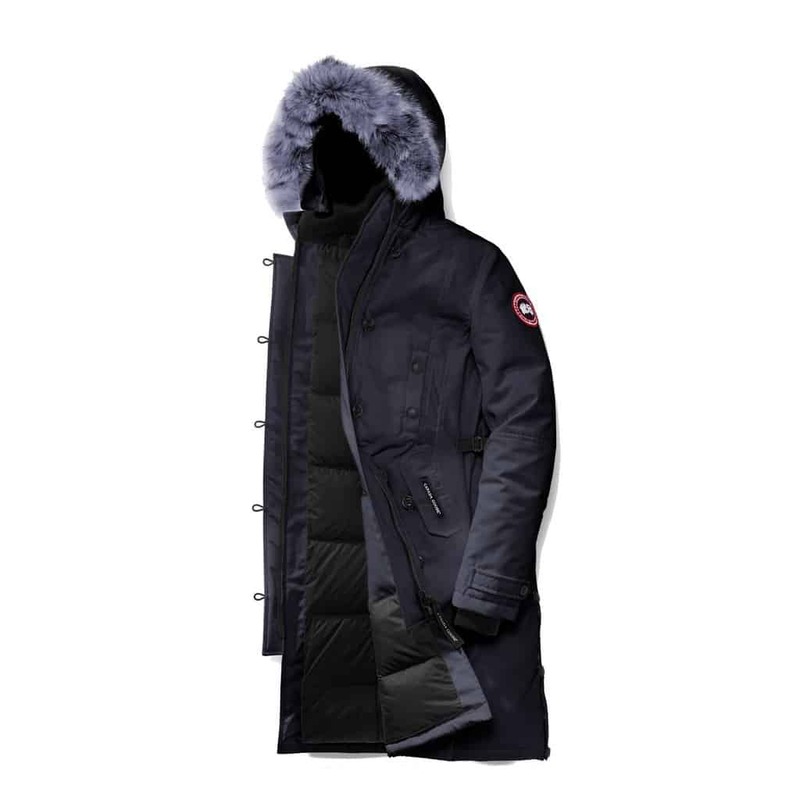 I am possibly looking at the Canada Goose Selkirk, I normally take regular fit XL which I have in the langford and chilliwack and one other jacket which gives a little room, should I go for the XL in the Selkirk even though it is slim insulated, which I think you mean is just tighter to your body. Thanks if you get the chance to answer this. 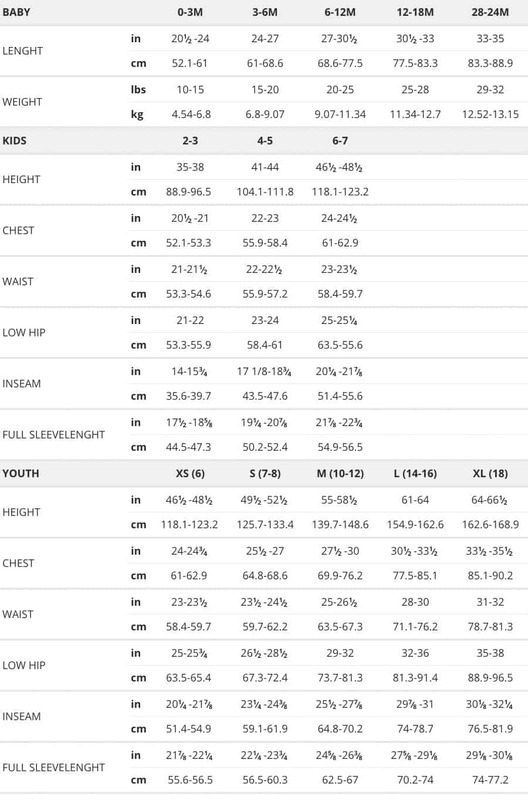 Hey Manuel, for the best idea you should take your chest and waist measurement and then look at the sizing chart again. That way you will get the best idea.